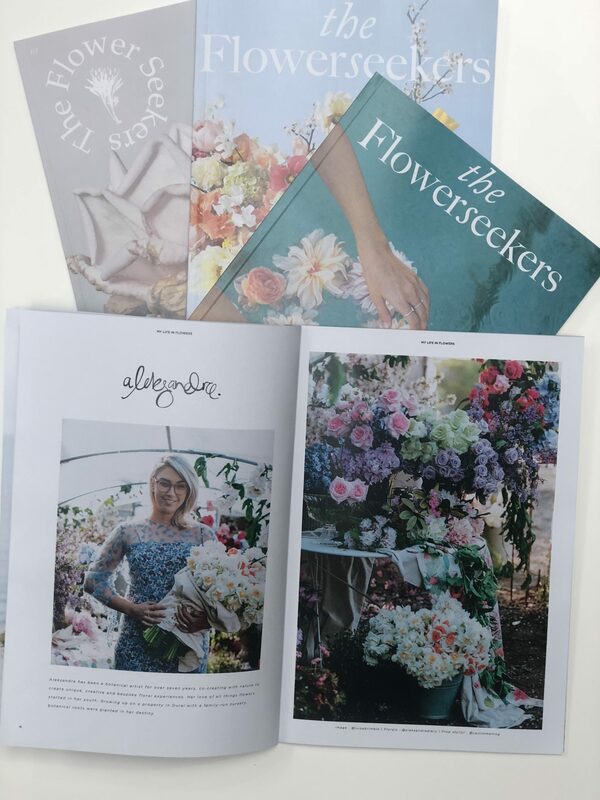 When I first heard that there was going to be a flower magazine about the floral industry in Australia I was absolutely elated! I don’t think words will ever actually articulate what went through me at that time. I had moved to Brisbane from Sydney roughly 2 years earlier, couldn’t get back into the industry up here and was really just feeling dry. This little gem popped up and every part of my creative being just about exploded. It was exactly what I needed at that time in my life and just before David and I decided to start Mrs Gibbons Flowers. The Flower Seekers inspired me again. I saw friends I had within the industry flying in their craft, creating pure floral dreams. I knew I just had to bite the bullet. put on my big girl pants and go out on my own. Deciding to write about amazing vendors and people who inspire me, asking them to tell their stories is so very uplifting and energising. Of course I had to hear from Sonya and read hers. Sonya did something that we here in Australia needed. A publication that breathed life into sleeping bears, created hope, and is inspiring so many. Tell us a little about you. Where did your love of flowers and design stem from? I’ve been a flower lover all my life – I vividly remember being drawn to the beauty of the flowers in my nana’s garden and then through life stepping into gardens – florist shops – buying flowers for home – generally injecting an element of floral into my everyday life – sometimes it might be wearing a floral dress – reading a floral book – drinking from a floral teacup – the sight and thought of flowers always lifts my mood. 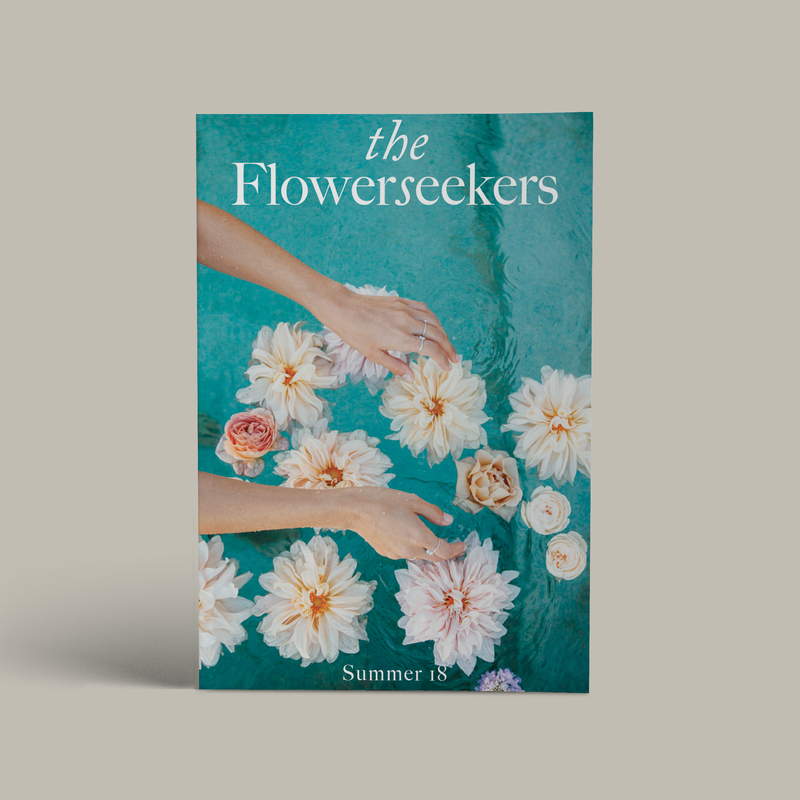 What’s the story behind The Flower Seekers? I’ve managed a law firm for 20 plus years – then about 6 years ago I did a few floral workshops – followed by a floristry course with Pearsons. 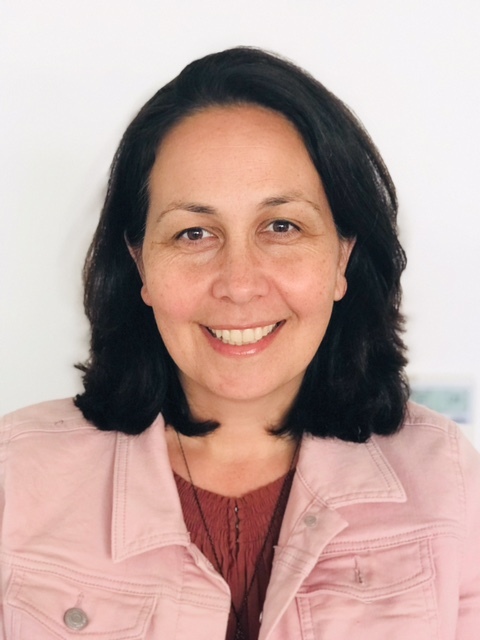 Stepping into the course with Pearsons really opened my eyes to the floral industry – the growers and the florists. I did some work experience with my course and was then very fortunate to work part time with an event florist in Sydney for a few years. 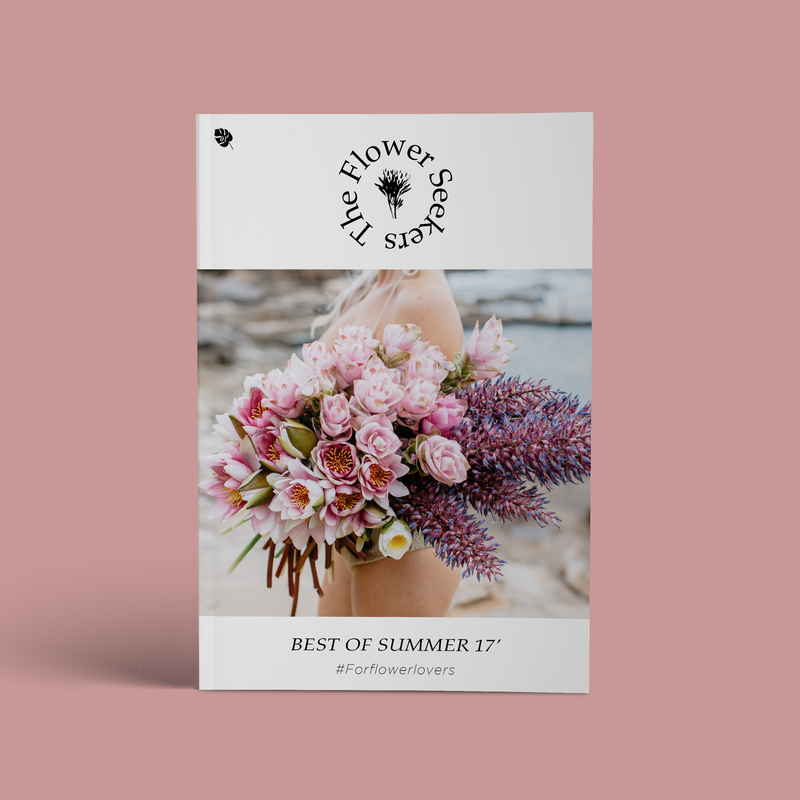 I had to return to my office job full time in 2016 and I missed the flowers – the florists – the growers so much I decided to put together a magazine to showcase the floral industry in Australia an the incredible talent we have. 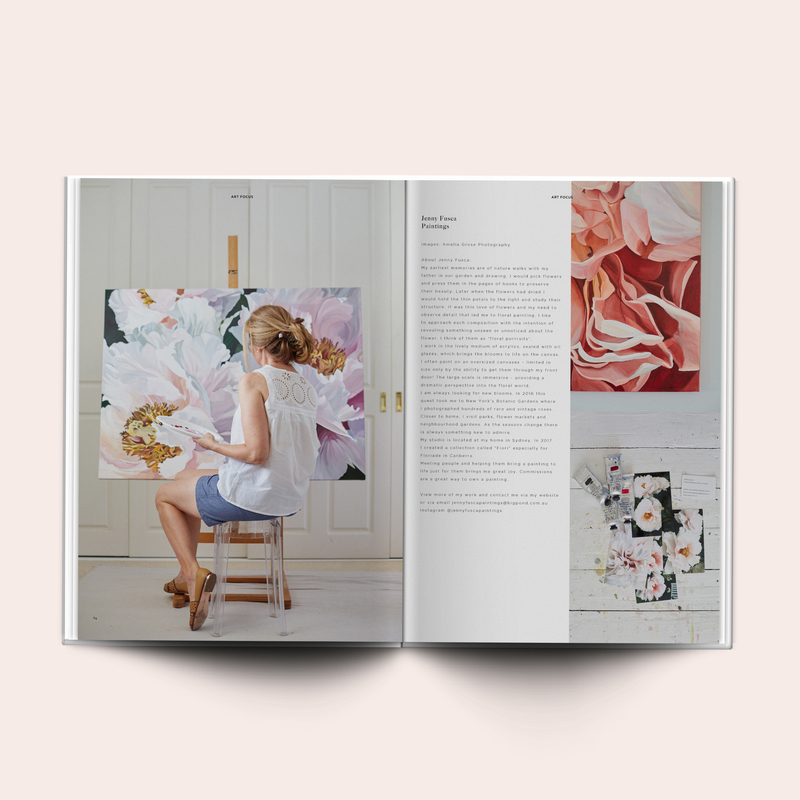 I put the magazine together from a “flower lovers perspective” that is someone in the audience looking to see more – learn more about my favourite florists and where the flowers come from – I’m not an expert on flowers by any means – primarily a flower lover. 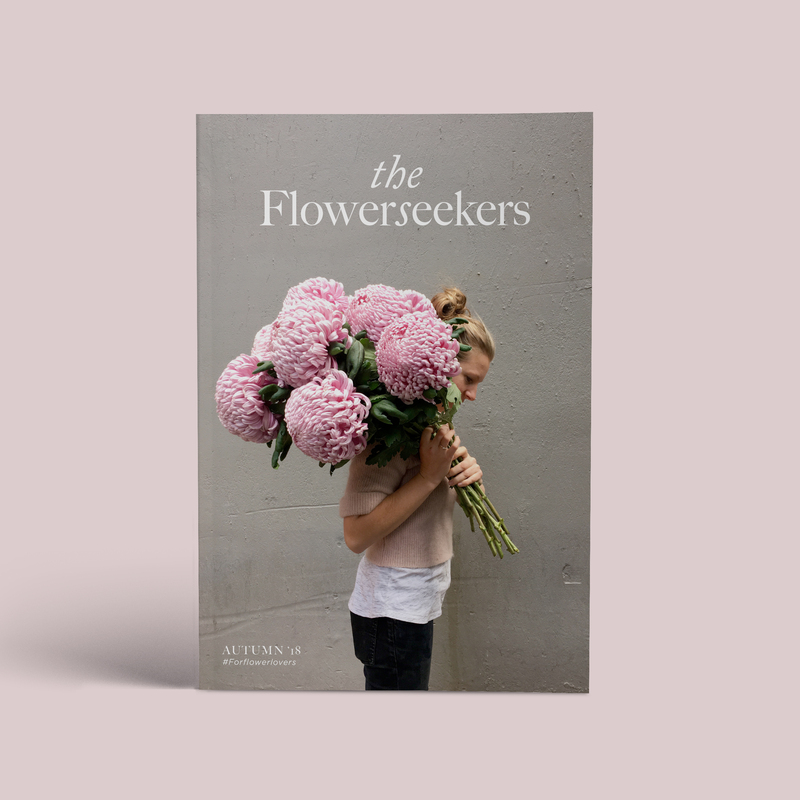 I love producing the Flowerseekers Magazine because it showcases the talent and hardwork of people in the flower industry that I admire so much. Like a food/fashion or travel magazine – there are heroes in every industry that inspire and drive the creativity and the flower industry is no exception – flowers are a creative medium and our designers here in Australia are outstanding. Meeting the people – the growers – the artists and stylists behind the flowers is always a thrill for me – sharing the stories with fellow flower lovers to enjoy is something I feel very grateful to be able to do. 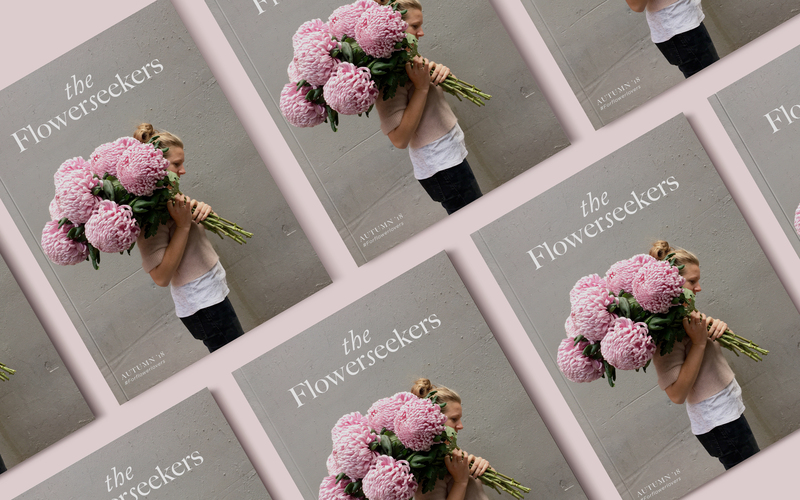 Meeting some of Australia’s leading florists – growers – stylists over the last two years – they have all been so supportive of the Magazine and what it stands for. What are your absolute FAVOURITE parts of your job? Stepping into the pictures !– like many flower lovers I’ve loved following all my favourite florists – growers – stylists via instagram and stepping into those images I’ve drooled over and admired is an absolute thrill – getting to know some of my hero florists and hearing about their work/life journey and visions for their work is an absolute privilege. Out with my two dogs – enjoying the fresh air and admiring all the beauty of mother nature. – take the steps – little steps – big steps – to step into the world you want to be in – whether that’s just making – connecting with other makers – having conversations with like minded creatives to brainstorm up the possibilities of where your creative life can take you. this is a great question – I really believe in writing “wish lists” and then taking the steps to do those things – my ultimate wish list event at the moment is to go to the South of France to a once year open house event of artist Claire Basler who is this incredible artist that has restored an old french school building with her husband into a home and studio where all the walls are painted with her botanic art – where she brings the outdoors indoors – to see her garden and meet her in real life. Motivated people that chase their dreams and live out their creative lives for the love of it first and see monetary benefits as a bonus – they are usually the most humble and genuine. People that are interested in learning something everyday – that are caring – down to earth – fun and loyal – all of those qualities inspire me to be a better person. Winter is typically a season for the floral industry to reset – recharge + plan for the peak spring/summer weddings and events. This issue we spotlight top floral shops across Australia – floral workshops and masterclasses – Steve Cordony Stylist discusses his love of flowers in both work and life – there is three incredible artists and much more.